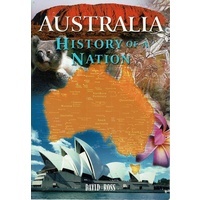 Description: 174 pages. 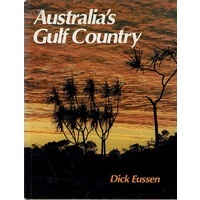 Book is in Very good condition throughout. 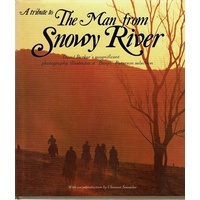 There Is Some Light Reading Wear, But Still A Very Clean And Presentable Copy. 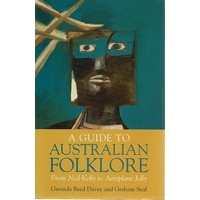 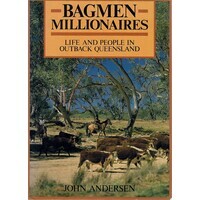 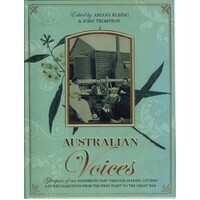 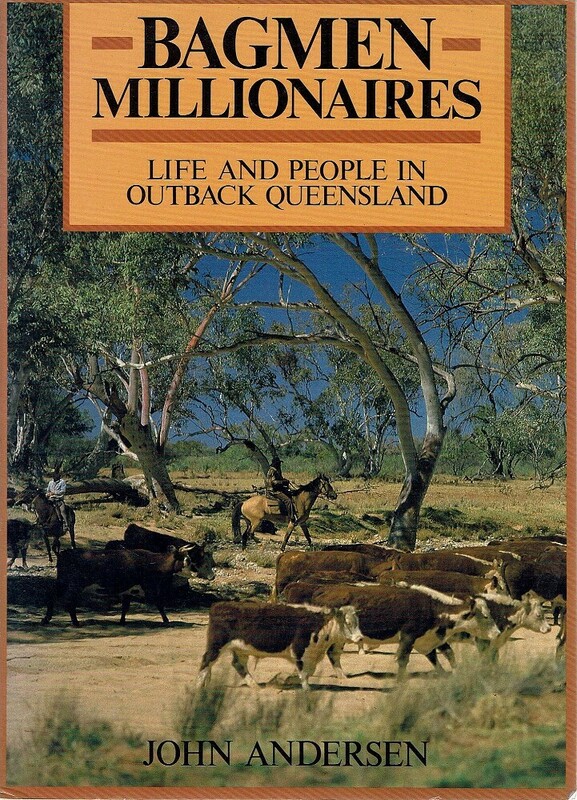 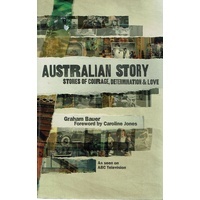 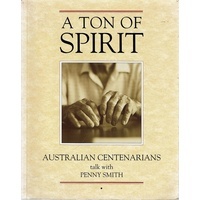 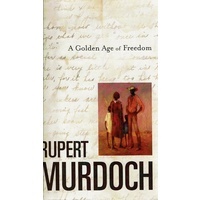 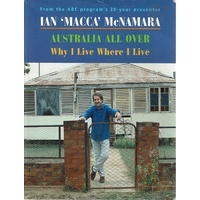 For Those Who Believe Australia's Pioneering Era Is Over, This Book Is An Eye-opener.